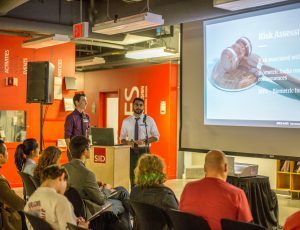 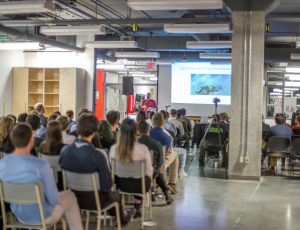 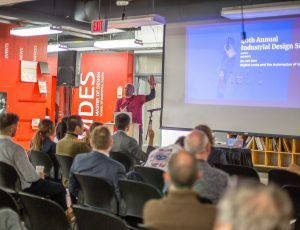 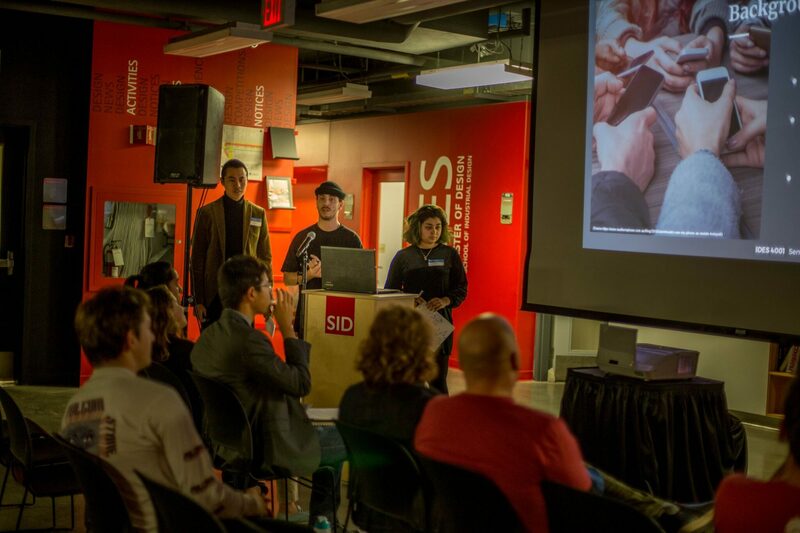 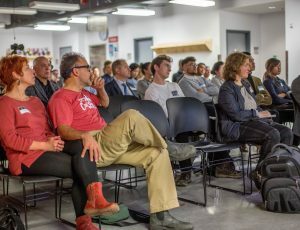 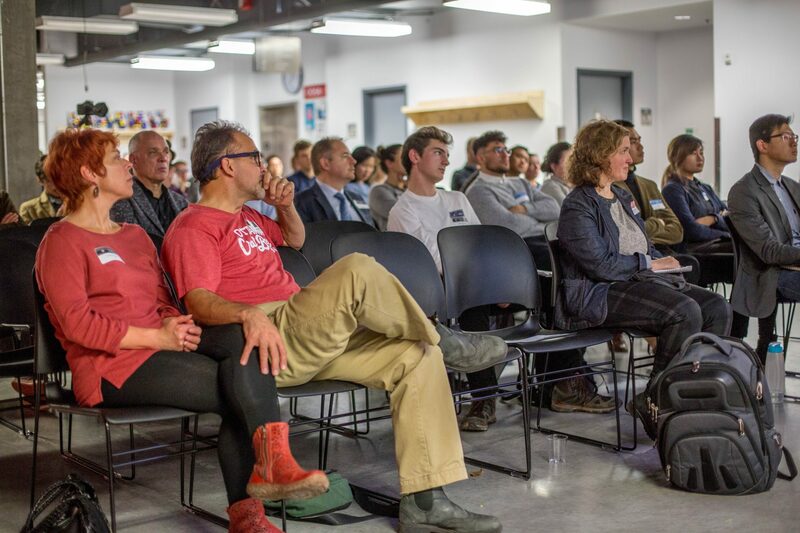 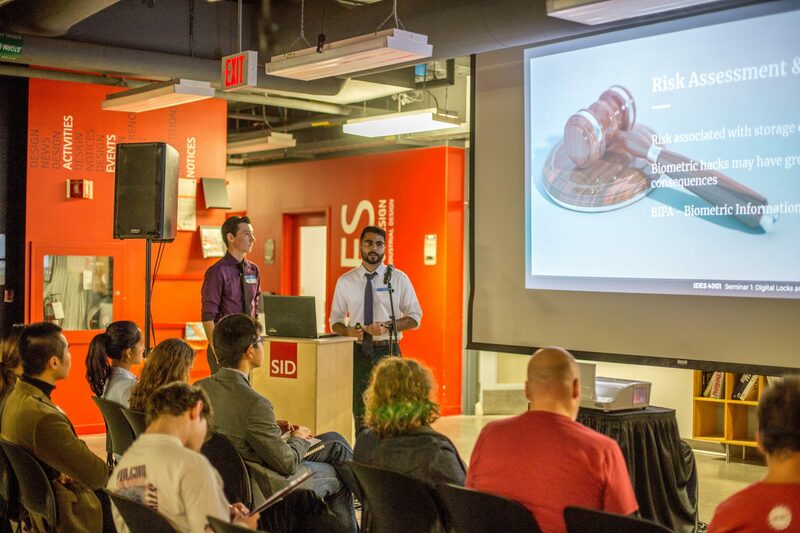 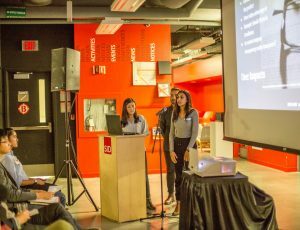 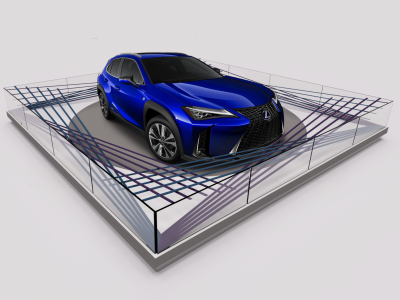 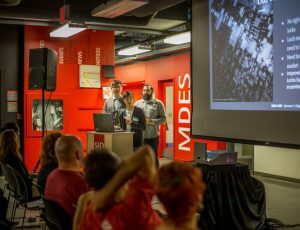 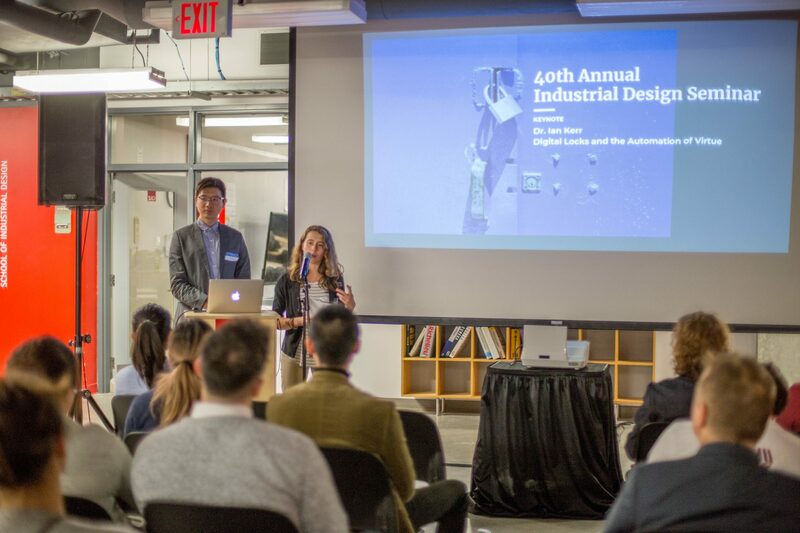 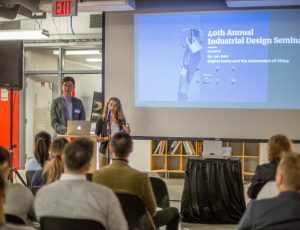 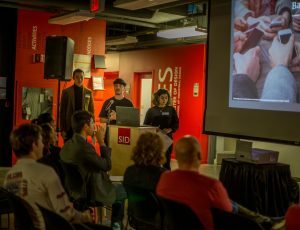 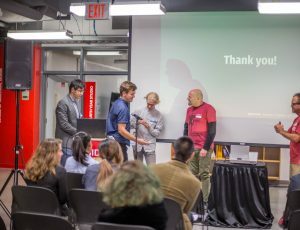 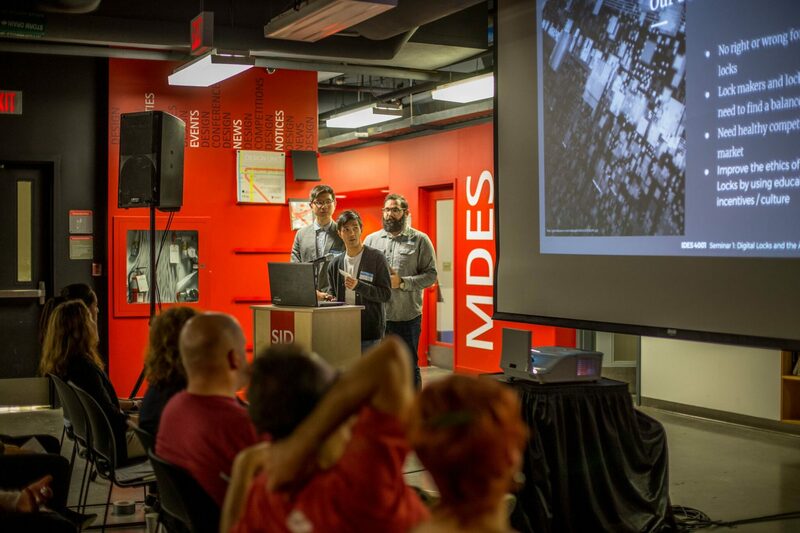 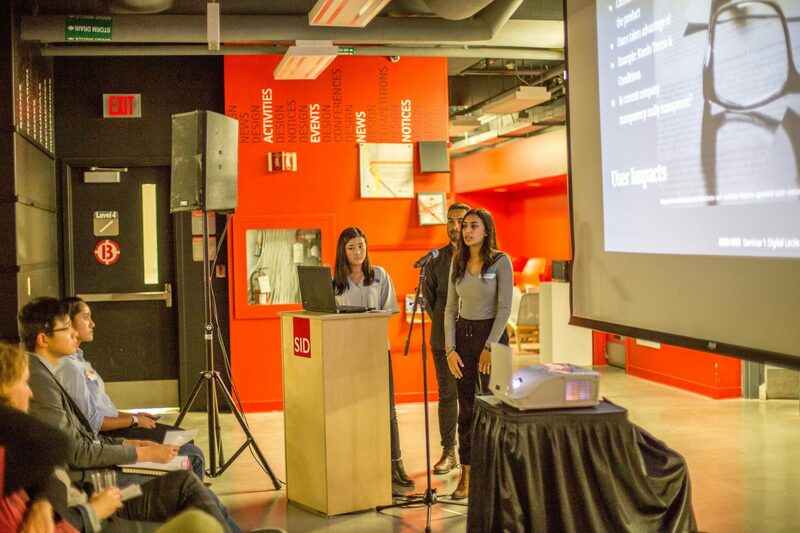 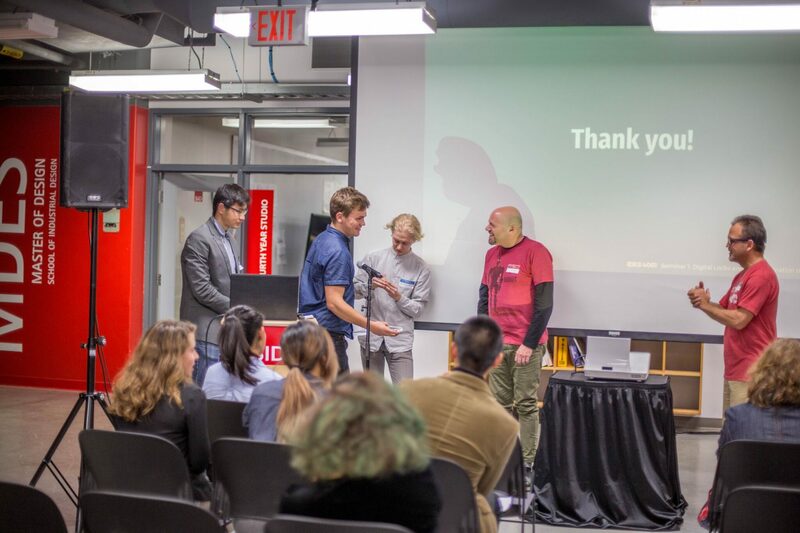 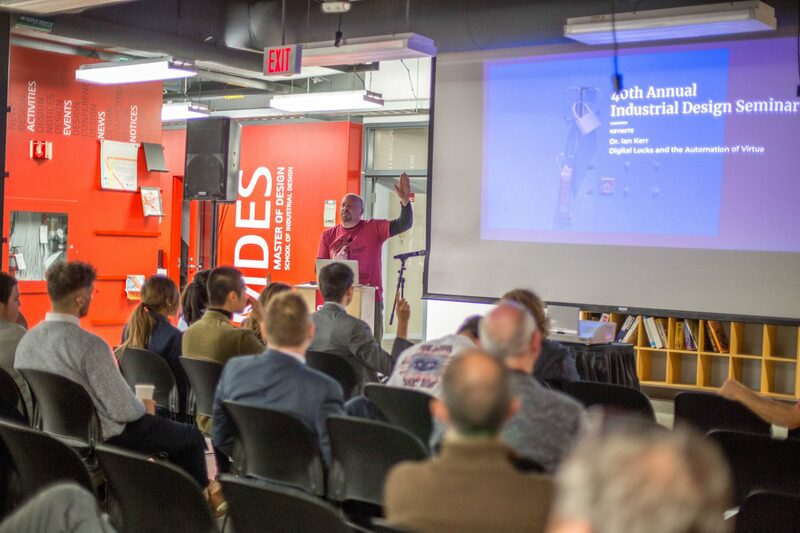 On Tuesday, November 6th, the fourth year Industrial Design students hosted a major seminar at the School of Industrial Design. 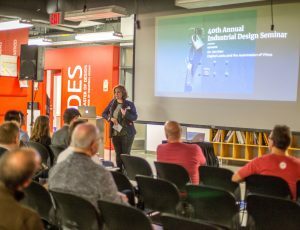 Professor Chantal Trudel organized this year’s event and gave the opening address. 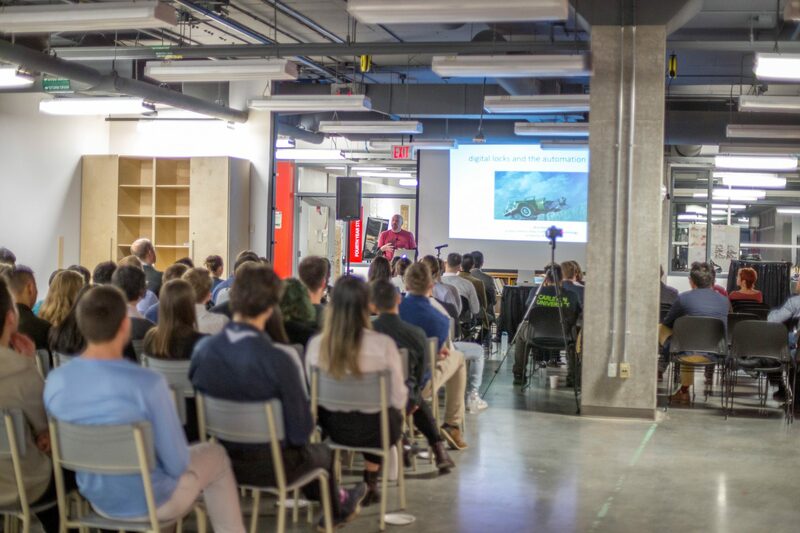 Keynote speaker Dr. Ian Kerr, full professor and Canada Research Chair in Ethics, Law, and Technology at the University of Ottawa, discussed the ethical concerns surrounding digital locks, automation, and the moral dilemmas surrounding these issues. 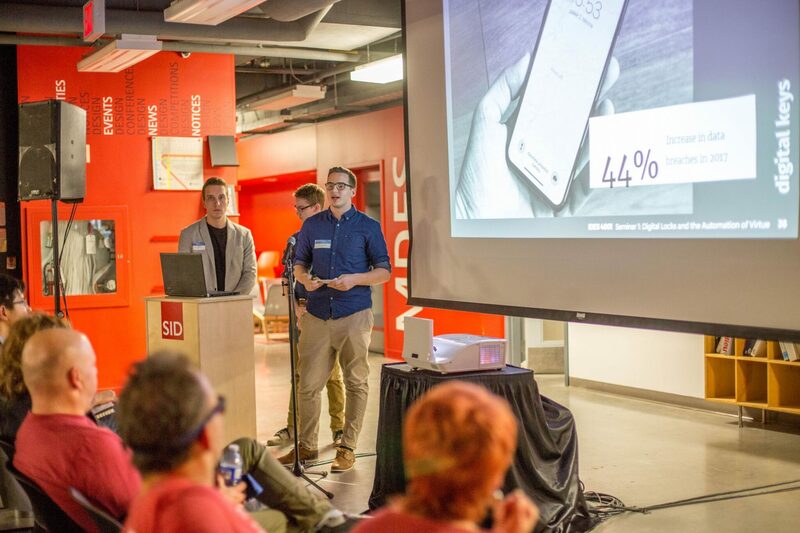 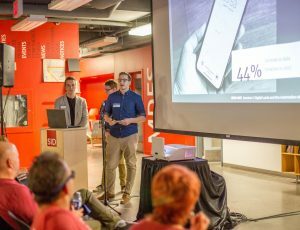 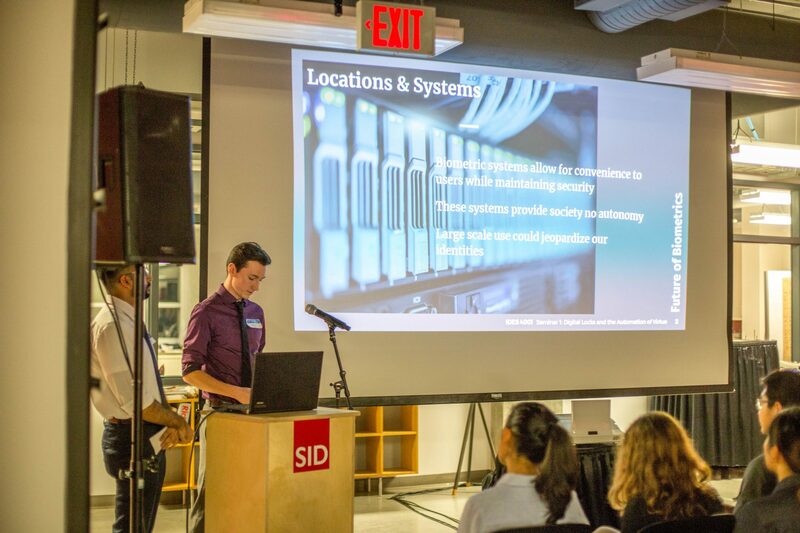 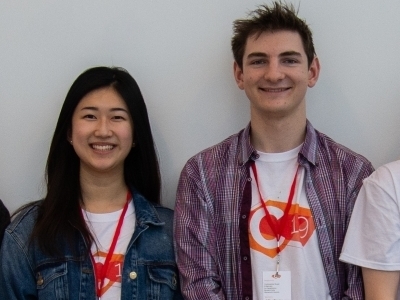 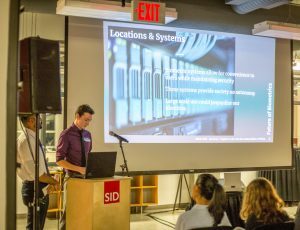 The fourth year students furthered this discussion in their presentations on the implications of digital locks, the future of biometrics, and transparent digital systems. 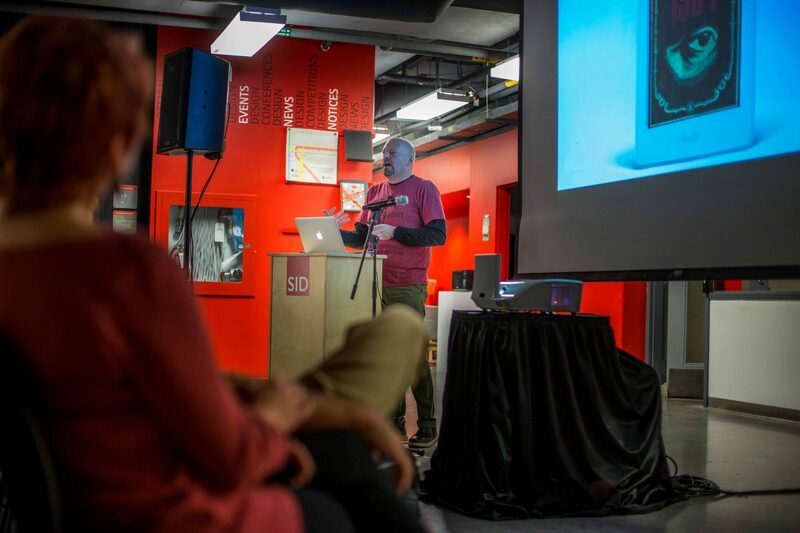 This is the first seminar of a two-part series surrounding the topic of design ethics. 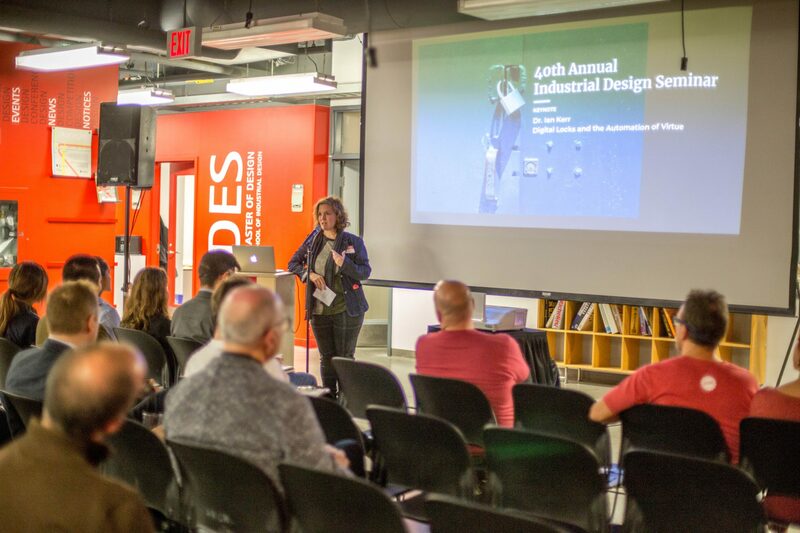 Next week, Dr. Lysanne Rivard, will be coming to SID to speak about design innovation in healthcare. 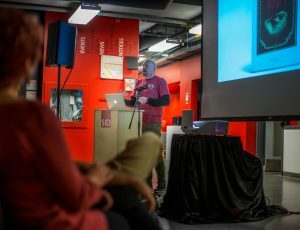 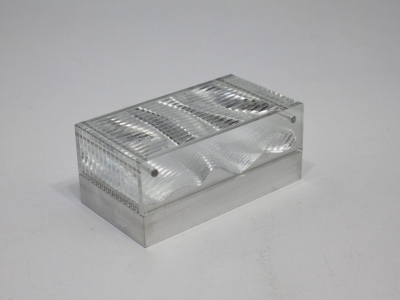 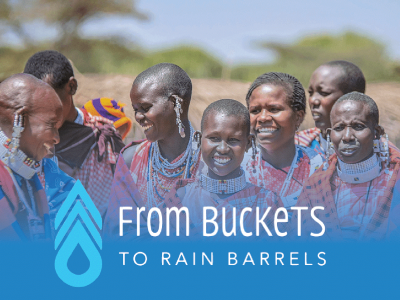 40th Annual Seminar Gift and how it is made!